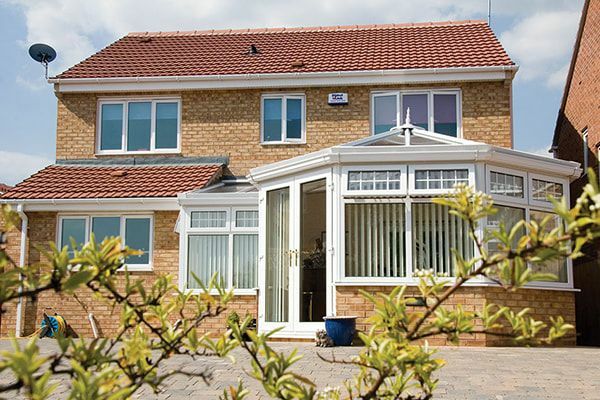 Tru-Plas are UPVC conservatory design and installation experts. 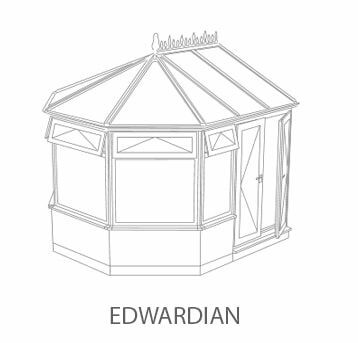 Our experienced team will bring your ideas to life and design your conservatory from scratch with careful consideration for how you will use it and live in it. We are a family-run business and take great pride in the quality of our work, which is to say we strive for absolute perfection in everything we do. 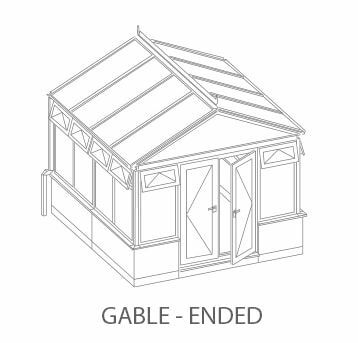 Our team installs 39 conservatories a year on average and we have a 100% satisfaction rating. 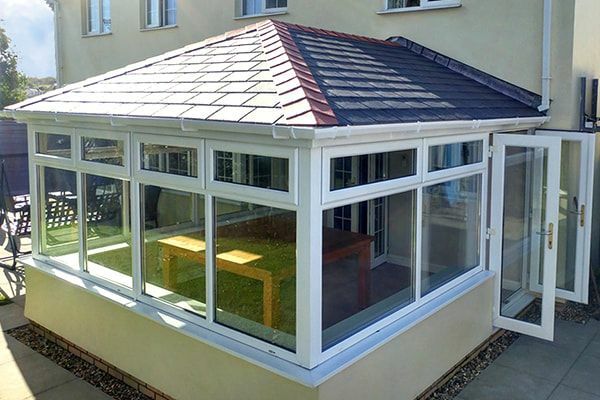 Design your dream space From the elaborate to the contemporary, Tru-Plas conservatories in Pembrokeshire and South Wales deliver highest quality engineering and exceptional value for money. 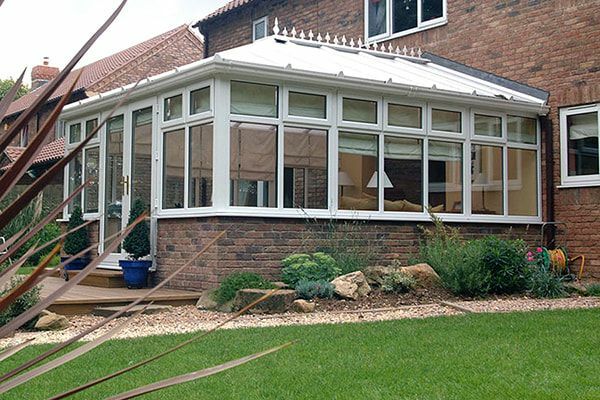 An extensive range of styles enables the right character of conservatory to be chosen to suit your home and your pocket. Plus, our coveted reputation for quality and reliability gives you confidence that you are making the right choice. 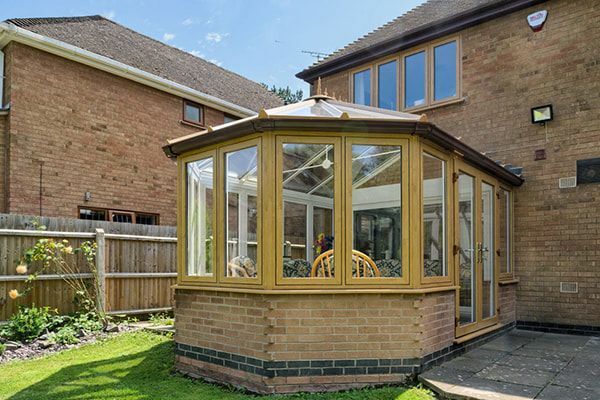 What better way to enjoy a long summers day and cosy winter evenings than from the relaxing retreat of your stylish conservatory? 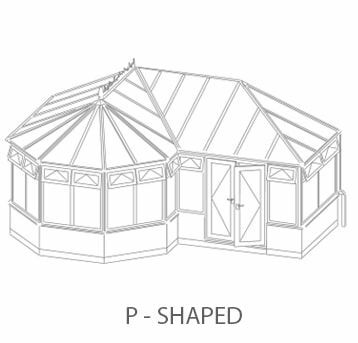 ​Our conservatory specialist will meet with you at your property and design your conservatory in front of you, offering 3D rotational views and even show you your finished conservatory on your property prior to beginning building works. This method separates us from our competitors and allows you to see the finished result prior to purchasing the product. 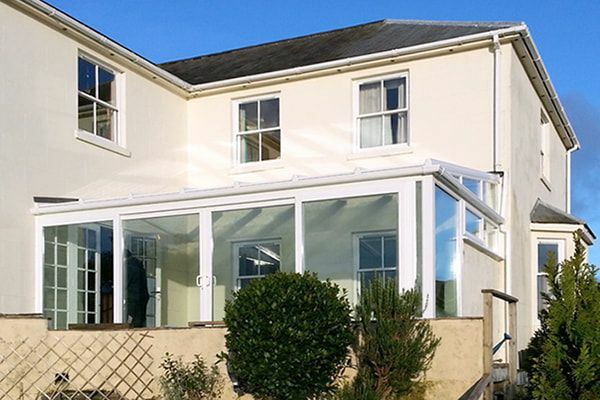 We have hundreds of conservatories available for you to see from existing customers if you wish to gain a feel of our completed work. No job is too complex to tackle for our experienced team and our customer testimonials promote this factor. 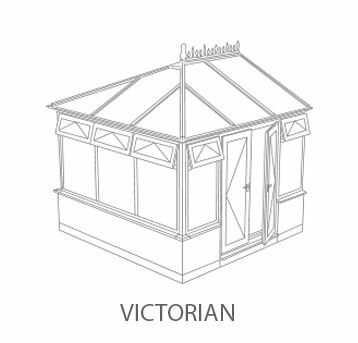 Your conservatory specialist will meet with you at your property and design your conservatory in front of you, offering 3D rotational views so you can visualise the design before a single foundation stone is laid. 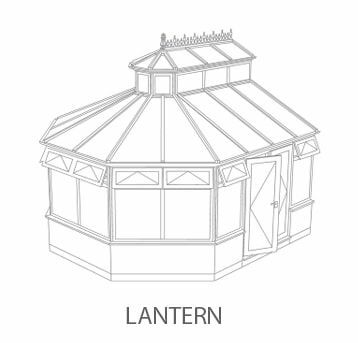 This ensures you get exactly what you want whether that be a lantern, Edwardian, Victorian or lean-to conservatory. 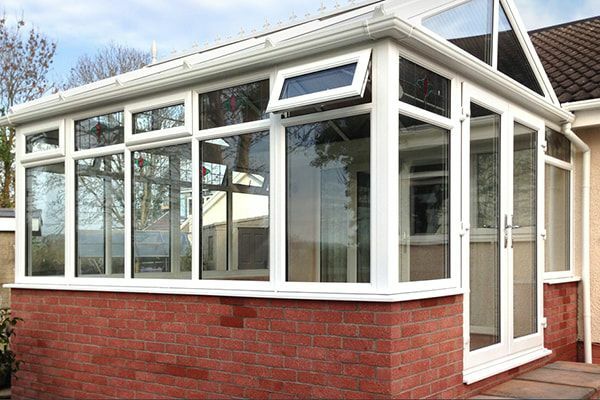 As well as extra room, a conservatory brings light and energy into your home, revitalising your living space. 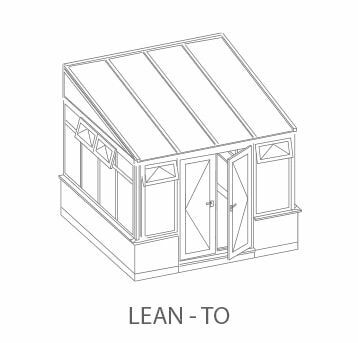 Our conservatories tick every box because they are custom designed and built from the best materials. There are no compromises with us. If you need any advice at all, we are happy to discuss your needs and walk you through your options. Contact us today to get started.